Mon, March 18, 2019 7:30 P.M. 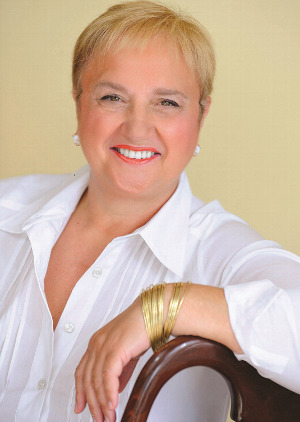 Renowned chef and restaurateur Lidia Bastianich is the owner and co-owner of celebrated Italian restaurants in Manhattan, Pittsburgh, and Kansas City. The author of a baker’s dozen cookbooks, a judge on Masterchef Jr. Italy, and a regular contributor to television cooking shows for two decades, she currently hosts the Emmy-winning Lidia’s Kitchen on PBS. Her other honors include recognition from the National Italian American Foundation, several James Beard Awards, and induction into the Culinary Hall of Fame. Her new memoir traces the route from her childhood in communist Yugoslavia and consequent emigration to New York at 12, to her first tentative steps in the restaurant business as a teen.